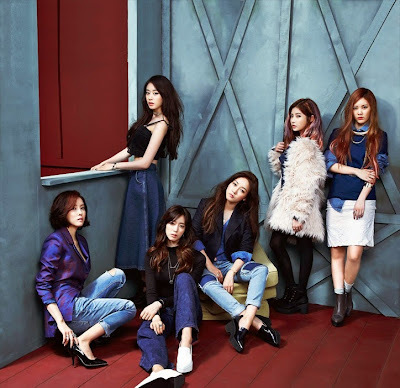 Home » T-Ara » It's a 'Sugar Free' Friday with T-ara on Arirang's 'Simply K-Pop'! It's a 'Sugar Free' Friday with T-ara on Arirang's 'Simply K-Pop'! Pump up your speakers as T-ara is back with another set of enjoyable performances! Watch their fun stages from this week's 'Simply K-Pop' below as they perform 'I Don't Want You' and 'Sugar Free'. Funny ending cuts with Hyomin, Eunjung, and Boram.